Around 1,500 schools from across the country will be helping to clean up New Zealand’s electronic waste (e-waste) with the launch of School eDay 2008 this month. School eDay enables schools to safely dispose of unused computer equipment while teaching students about the dangers of disposal of e-waste in landfill and the benefits of recycling. 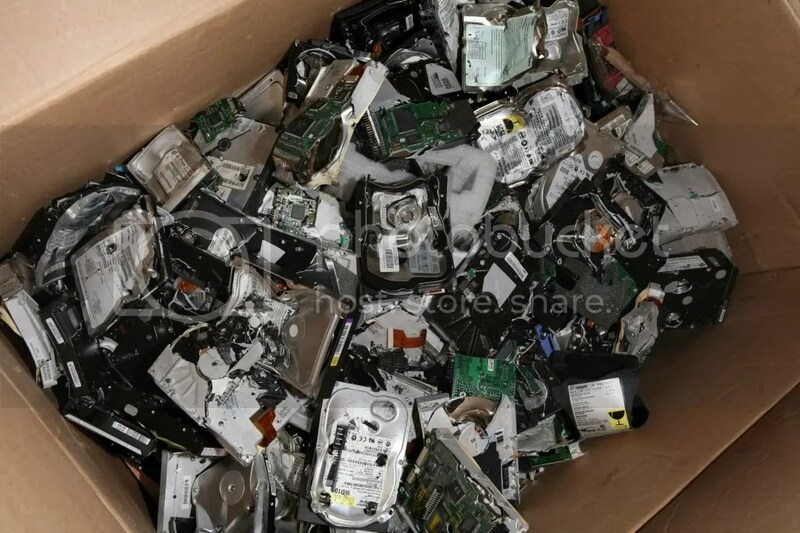 A recent survey by 2020 Communications Trust titled ICT in Schools Report 2007 found that the most common method for disposing schools’ computers once they are no longer of use is taking them to landfills. School eDay is part of the national eDay programme which is expected to divert 1,000 tonnes of e-waste from landfill. This year, eDay for the general public will take place on Saturday 4th October in 31 centres across New Zealand and 5th October in Hamilton. Participating eDay regions can be viewed on www.eday.org.nz. “All equipment collected through School eDay and eDay will be recycled by accredited recyclers who have advised us that over 95% of the materials in a computer can be recovered and re-used,” Mr Zwimpfer said. “Our aim with eDay is to educate New Zealanders of the problem with dumping electronic waste in landfill and this starts with our youth,” said Mr Zwimpfer. To teach children about the concerns around e-waste, eDay has introduced the e-Waste Eddie show which uses humour, key environmental messages (reduce, reuse, recycle) and visual props to educate and entertain students. “We want to use a range of interventions to educate Kiwi kids about the problems with e-waste in landfills. The puppet show is a new addition to the eDay programme and the response has been fantastic,” he said. School eDay is an initiative of CANZ and is supported nationally by technology supplier Hewlett-Packard (HP), IT financing company Equico, 2020 Communications Trust and the Ministry of Education.